A few years ago I was a disgruntled employee running a print company for someone else. I was on a salary so received no overtime pay. I worked all the hours god sent including ‘popping’ in most weekends much to my daughter’s annoyance, as that was my only time with her. It seemed that there was no way to earn any extra cash as I had no time for another job. Every pay cheque was spent by the time the next one arrived so I had zero savings. 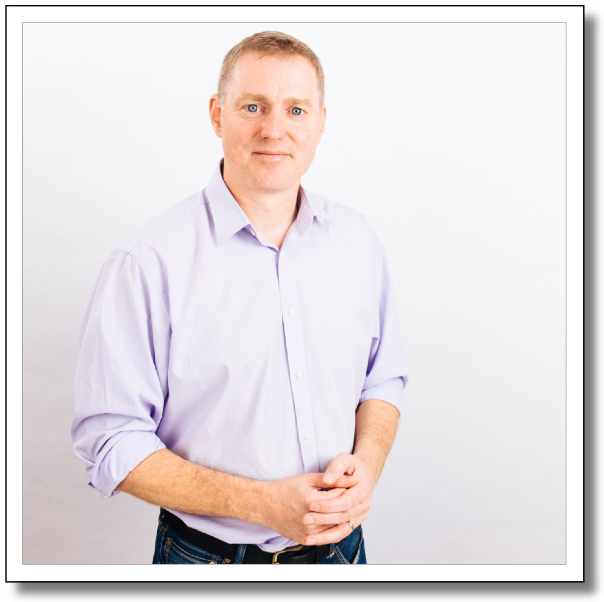 Mike is a hypnotherapist and I met him one Saturday afternoon at an open day at a local alternative health centre. I heard him helping a woman who wanted to quit smoking and as I’m interested in all things psychology I thought I’d have a chat with him. Why not – it was free. In total we spoke for about 40 minutes and said our cheerful goodbyes. As I walked down the street however I felt an almost tangible sense of euphoria. Within 3 months of that experience I had started selling my abstract paintings, something which for 20 years had only been a hobby. I quit my job and started my own business which turned out to be much more lucrative than working for someone – with a lot less hours! Within 18 months I managed to save a hefty sum which I later invested in buying a property to rent out (another business venture). Then I decided to end my 9 years of being alone and set about finding my life partner – which took another year or so (I’m now married). One productive period of time! This is an inspirational story that shows it is absolutely possible to change your life and live your dreams! Thank you for sharing! I would love to meet Mike! Thanks for sharing your story, it’s amazing how conversation and reflection can better allow us to mold and shape ourselves in this life. I, too, love Psychology. It has many layers–like people. I think what you’re doing is great! I love your blog and your posts. It inspires me to know that you changed your life and that you’re helping others to do the same thing. The articles you’ve posted are really informative and are helping me to look at things differently. Thank you so much!! wow..your story is a very interesting one. After one encounter, your life REALLY changed; and for the better. It’s all about making the choice to make changes in our lives, and not be afraid to face what comes. That’s an inspiring story. It sounds to me like you struggled with some indecision and, after you met Mike, you just started to act! I could be wrong but in any case, making better decisions quickly is a great recipe for success! Incidentally, I linked to one of your articles from my blog (that’s how I found you). I could not find a way to contact you directly, so I’m leaving a comment instead. Here’s a link to the article in case you want to check it out, https://stumblingtowardenlightenment.com/blog/stopping-self-sabotage-part-two/, and sorry, not trying to spam you here with links (feel free to delete if you feel strongly against it)!